Are your practice computers secure? Byte Solutions can configure a Virtual Private Network VPN to enable you to connect to your practice no matter where you are in the world. With a VPN you can access your files and continue working from home or abroad. We also can implement a Remote Desktop Connection where you can physically control the computer at the other end. Our team can create a solution tailored to your needs and requirements. Medical software and the associated databases usually get updated every month. Byte Solutions can ensure that vital updates are recieved by all computers in the medical practice and new drugs and related medicine gets through to doctors. We can also implement Dorevitch Electronic Blood results transfer enabling doctors access to results sometimes hours before they arrive by mail or fax. Our team can setup Microsoft Office 365 so you can work anywhere, anytime and on any device. Byte Solutions can assist in integrating telephony, Voice Over Internet Protocol VOIP, SMS messaging to streamline the user experience and heavily reduce monthly expenses. We also can implement a ‘line hunt’ feature whereby if only telephone line is busy, the next caller will roll onto another line. Did you know we specialise in data archiving? We can implement secure storage of old patient data in addition to old practice backups. 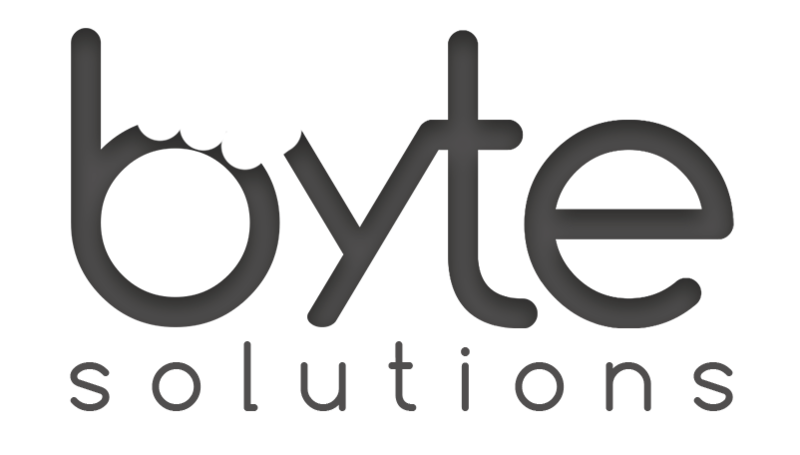 Byte Solutions can identify efficiencies within a business and assist in streamlining user workflows.